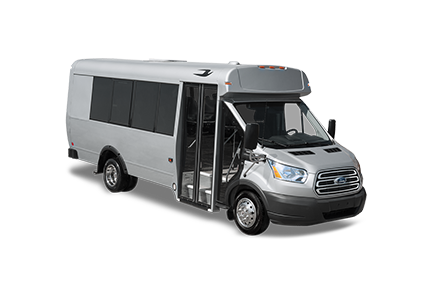 Blue Bird offers a full line of activity bus and Multi-Function School Activity Bus (MFSAB) products, including the All American® Forward Engine, the All American® Rear Engine, the Blue Bird Vision®, and the Micro Bird®. 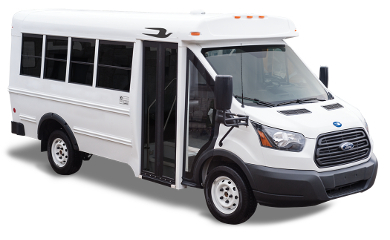 With varying vehicle sizes, capacities, fuel choices, and engine types, Blue Bird’s wide range of bus options ensures that customers tailor their transportation solutions to their specific needs - whether those needs are transporting a church congregation or shuttling workers to and from a job site. From our best-in-class fuel economy to our best-in-class driver visibility and serviceability, Blue Bird’s industry-leading features establish the benchmark for parents, directors, drivers and service technicians alike. 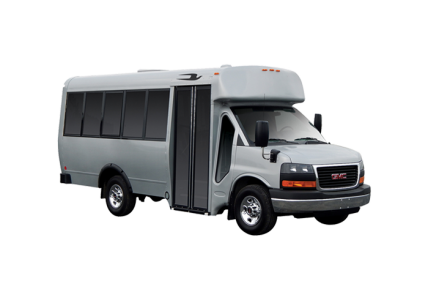 Blue Bird's specialty line of ambulance and security buses offers the same superior quality, safety and durability that you can expect from our 85+ years of experience in custom bus manufacturing. 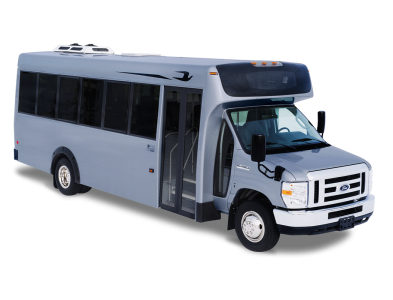 Incorporating our best-in-class features with a wide variety of custom options, from ambulance to security features, Blue Bird customers receive transportation solutions that fit even the most specialized requirements.